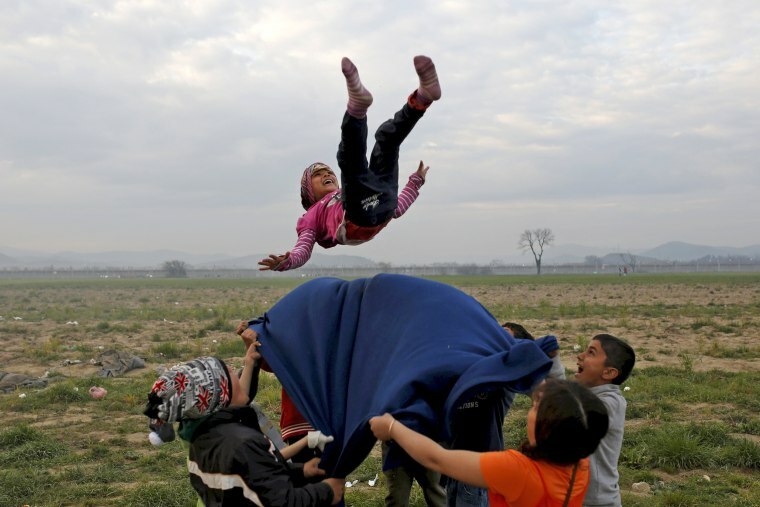 Children play at a makeshift camp for migrants and refugees in Idomeni, Greece, near the Macedonian border on March 29, 2016. 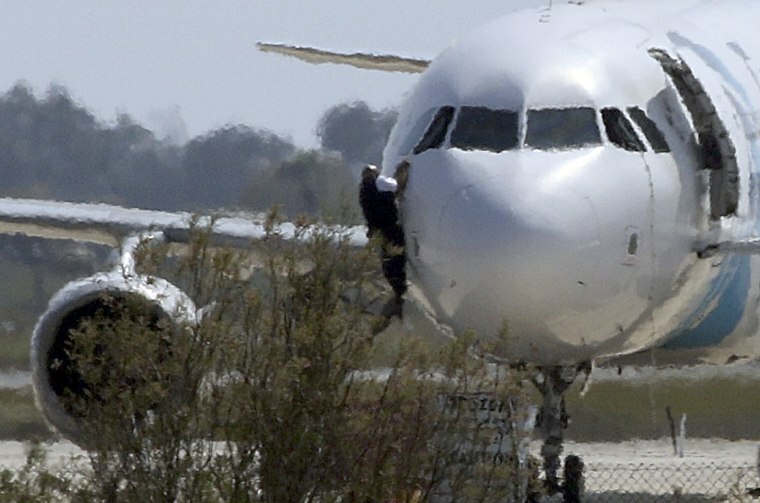 A man climbs out of the cockpit window of the hijacked EgyptAir Airbus A320 at the airport in Larnaca, Cyprus. The passengers and crew were unharmed. Eighty-one people, including 21 foreigners and 15 crew, were on board the Airbus 320, Egypt's Civil Aviation Ministry said in a statement. 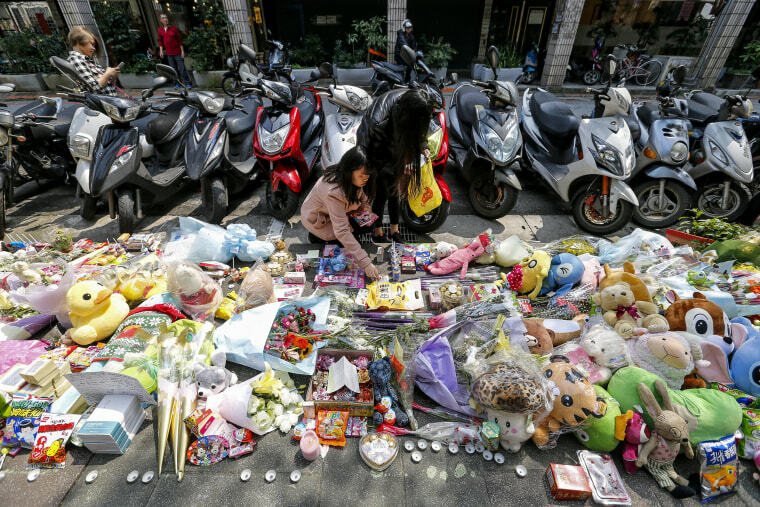 People offer flowers and prayers for a four-year-old child, the victim of a random killing, at a makeshift memorial at a street next to the crime scene in Taipei, Taiwan. A 4-year-old girl was riding her bike to see her grandfather when she was decapitated by a man armed with a cleaver, police in Taiwan told NBC News. 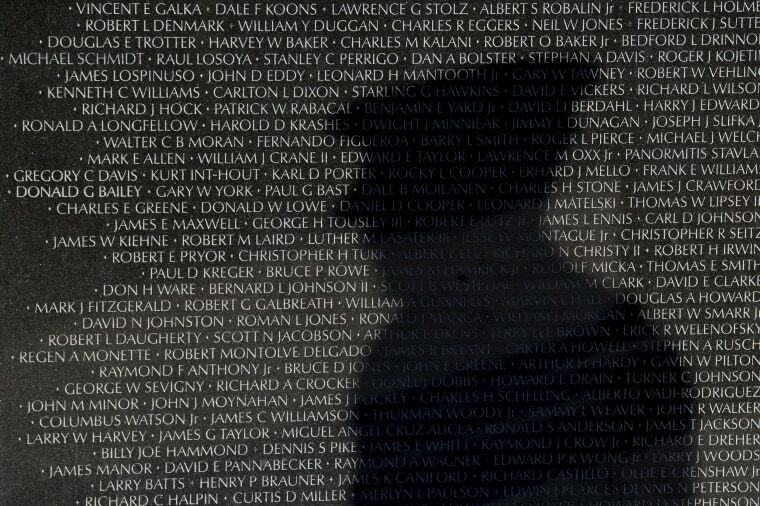 The shadow of a United States honor guard member is cast on the names on the Vietnam Veterans Memorial Wall in Washington. 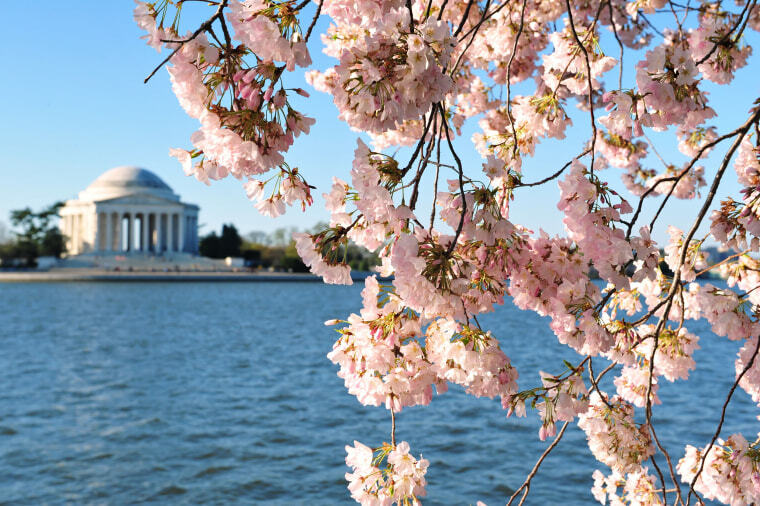 March 29 is officially Vietnam Veterans Day. The day marks the 50th anniversary of the last day on which U.S. troops were on the ground in Vietnam. 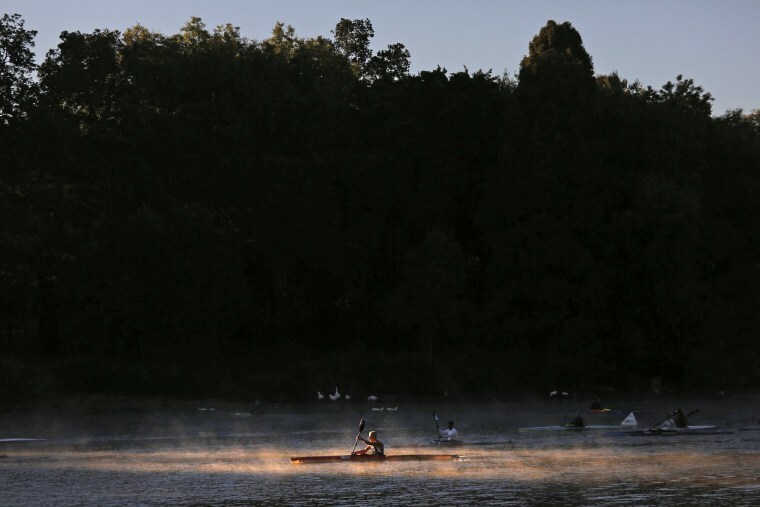 A canoeist paddles in the early morning at the Emmarencia Dam in central Johannesburg, South Africa. The dam is popular with canoeists and is a favorite training dam for paddlers who compete in the countries river-based canoe races. 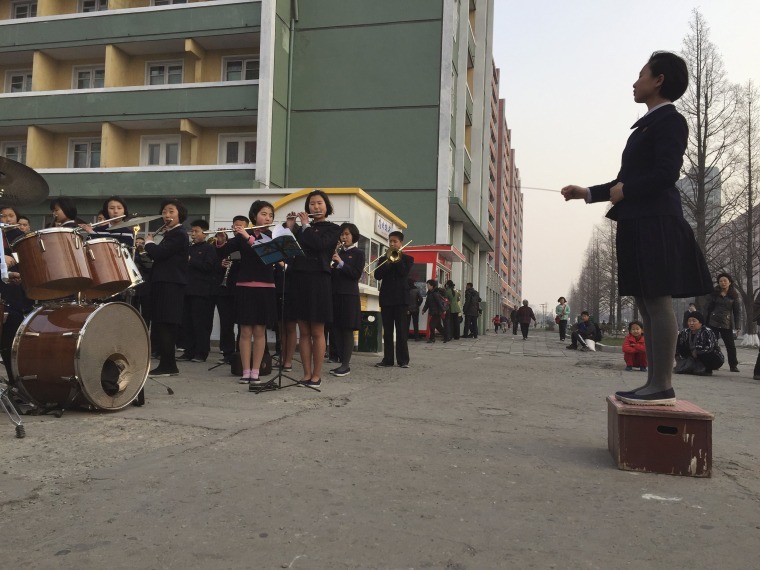 Schoolchildren play music to entertain and inspire people on their way home from work in Pyongyang, North Korea. 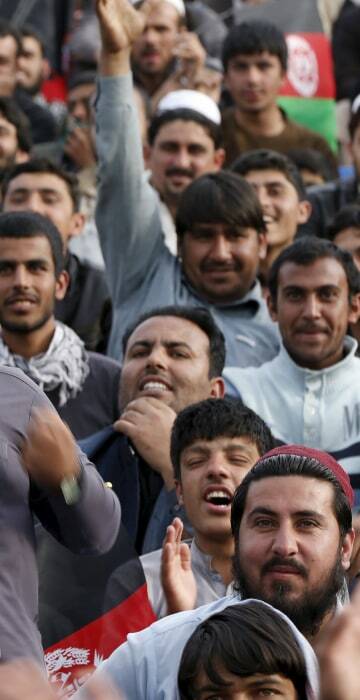 North Korea has called a 70-day loyalty drive areas of a major congress of the ruling party scheduled for early May and everyone from students to coal miners have been mobilized nationwide to demonstrate their devotion to the leadership. 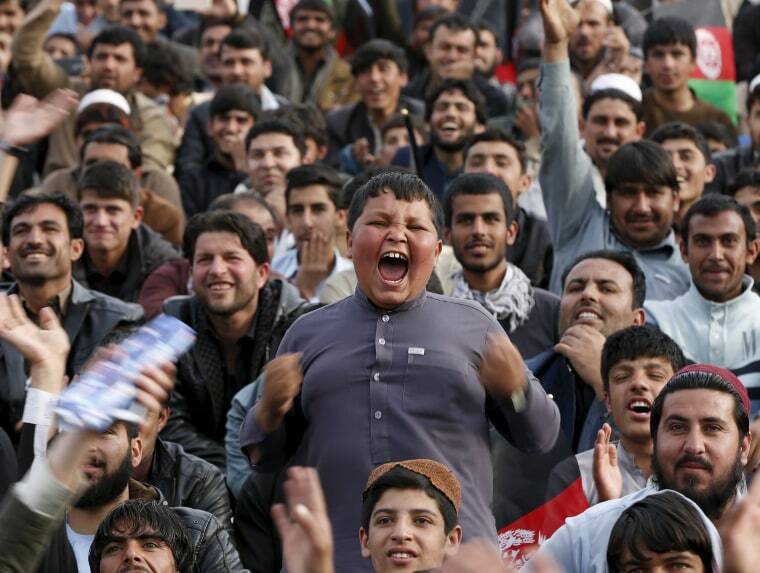 Cherry blossoms hang in front of the Jefferson Memorial in Washington, D.C.
Afghan cricket fans welcome Afghanistan's national cricket team after their Twenty20 world cup tournament in Kabul.